"An independent documentary that blends the rush of snowboarding and surfing with powerful story telling of the threats fossil fuel expansion is already having in northern communities. The adventure leads the crew to communities on the front lines of unwanted resource extraction, from the Alberta tar sands; Canada’s largest growing greenhouse gas emitter, to a frontline Indigenous blockade in the Tl’abāne (Sacred Headwaters)." "From mechanical mishaps, adventures, new teachings and perseverance the crew blends unique interviews with farmers, students, Indigenous leaders, politicians, and workers to present the often rarely heard voices and concerns of frontline communities. Along the way, the crew also spend time with the people who, using alternative and renewable energy sources, lead lifestyles that present solutions. 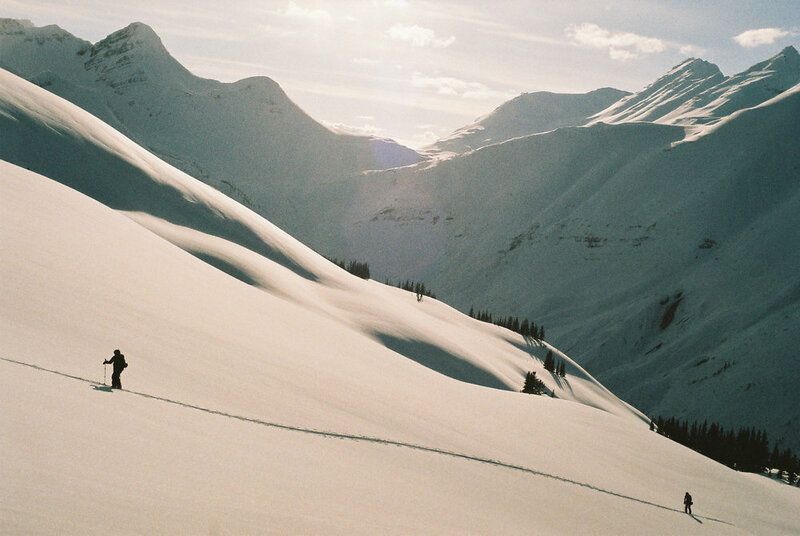 All in all, Northern Grease tells a story of young snowboarders and surfers learning the real social and environmental impacts of resource extraction. Through humour, adventure and an evolving critical perspective, Northern Grease depicts the often untold stories of those on the front lines."